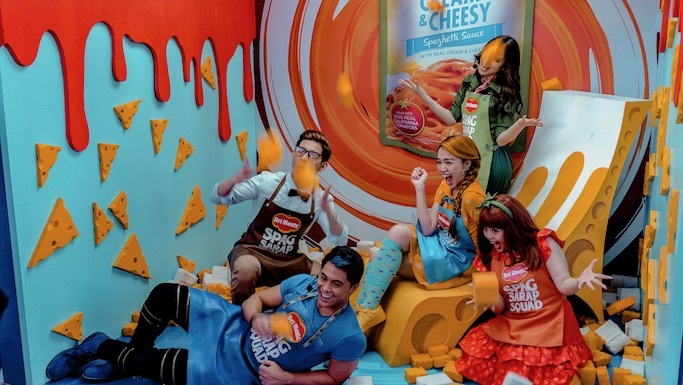 5 Exciting Pasta Sauce Flavors You Can Try This Holiday Season! I have to admit, I am one of those whose go-to dish when tasked to cook is pasta, haha! 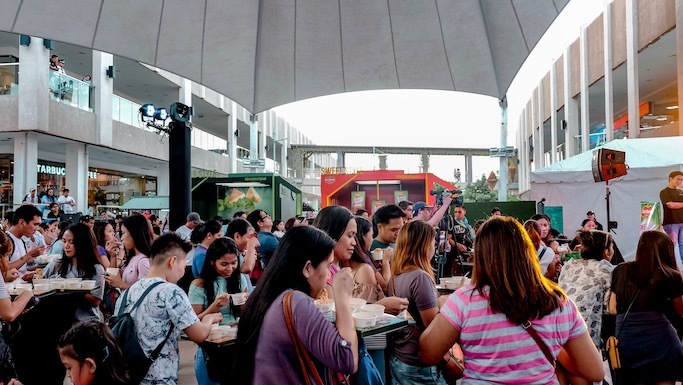 Sure kasi na no-fail and masarap. It's also my staple meal at home when I am alone, since my sisters all go to office daily and I work home-based. 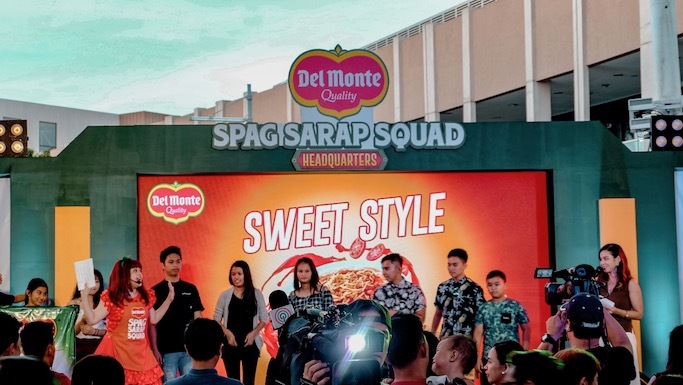 If like me sawa ka na with the usual red sauce, then check out these five exciting new flavors brought to us be Del Monte's Spa Sarap Squad! 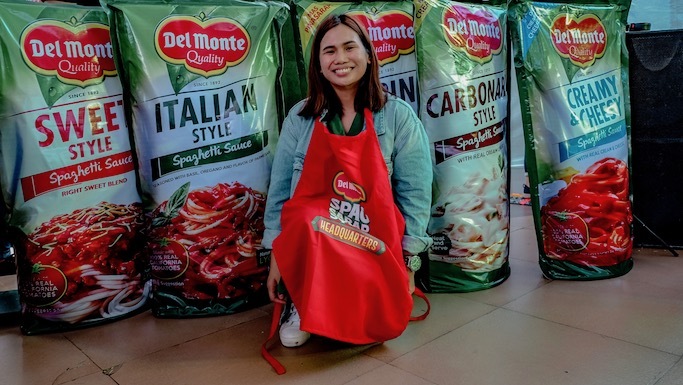 Went a little further down south of the Metro last Friday, in Ayala Solenad Mall Nuvali, to visit the Del Monte Spa Sarap Squad Head Quarters. We arrived there about past 3pm and the place was packed! 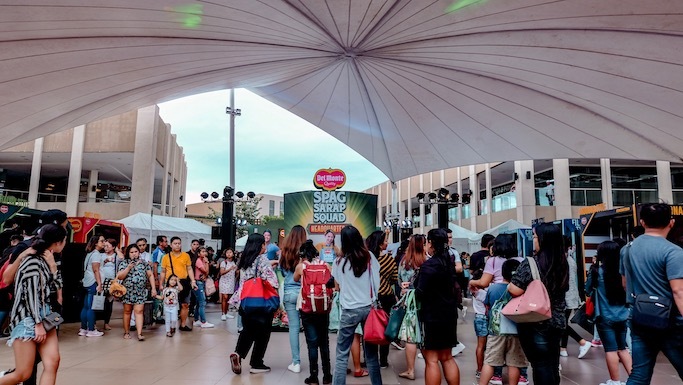 People were really curious about these new Del Monte offering. 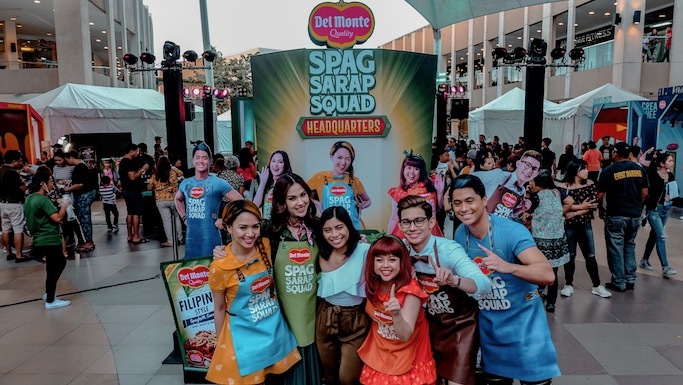 Also in the venue: Carlo, Taliana, Chessy, Sweetie, and Ino aka the Del Monte Spag Sarap Squad whose main mission is to save the day by introducing us to new pasta flavors! 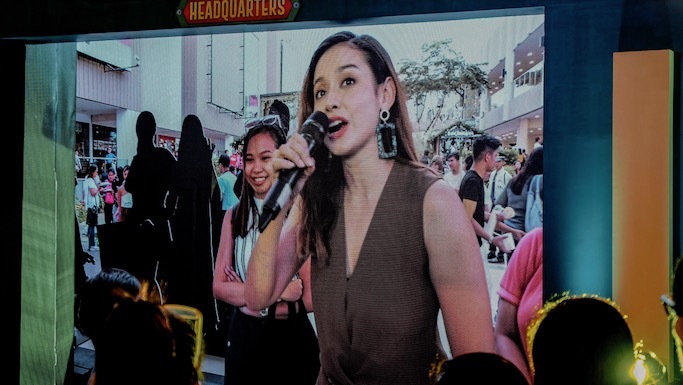 A friend in the blogosphere, Bea Benedicto, was also there to host the event. 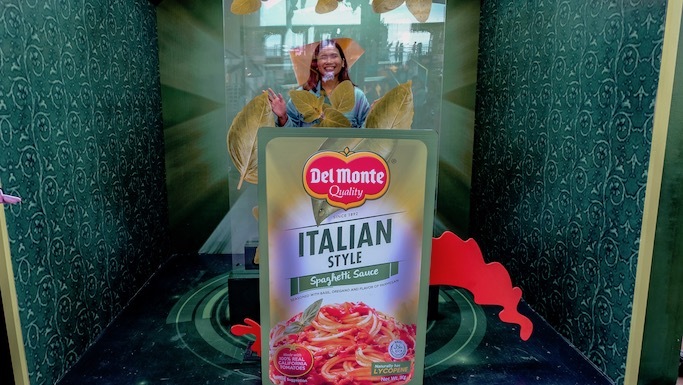 She lead the fun games for anyone in the audience, and also tried the spag sarap sauces complete with "food review"! 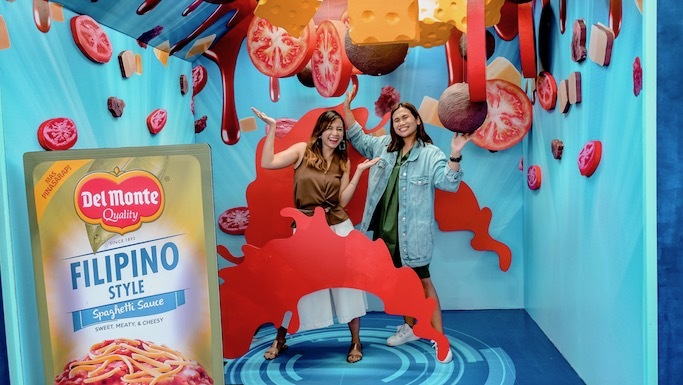 Naks, food blogger! Hehe! 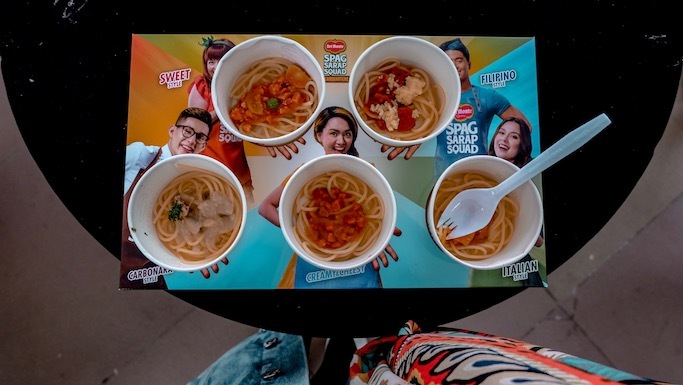 Another highlight is the FREE samplers of the five pasta sauce flavors for everyone in Nuvali that day! 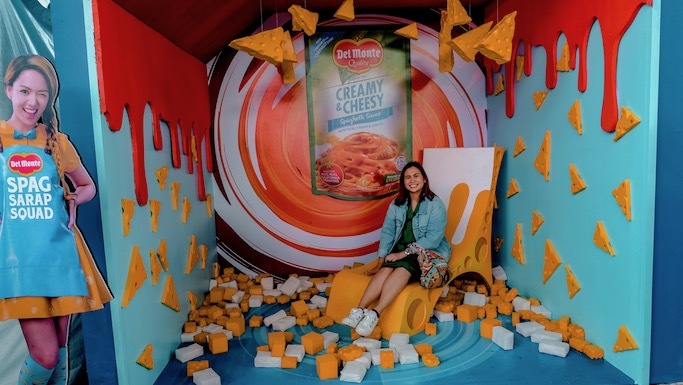 Of course, I had to take my own pictures too (for the 'Gram, hehe!). 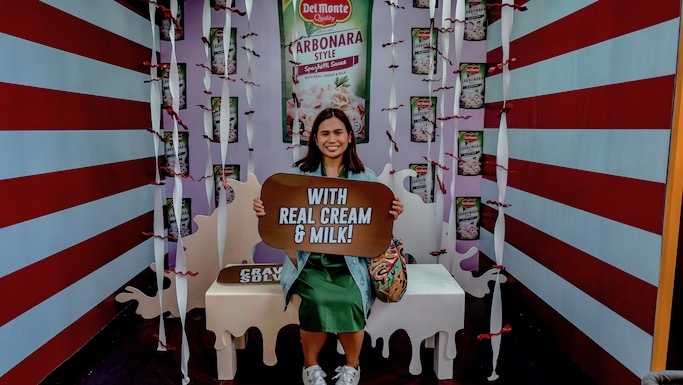 Carbonara Style spaghetti sauce--with real cream and milk! 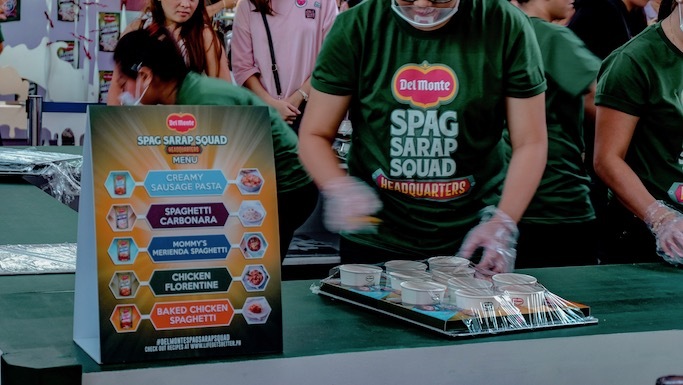 So, without further ado, these are the five Del Monte sauce flavors that are now readily available in the market! 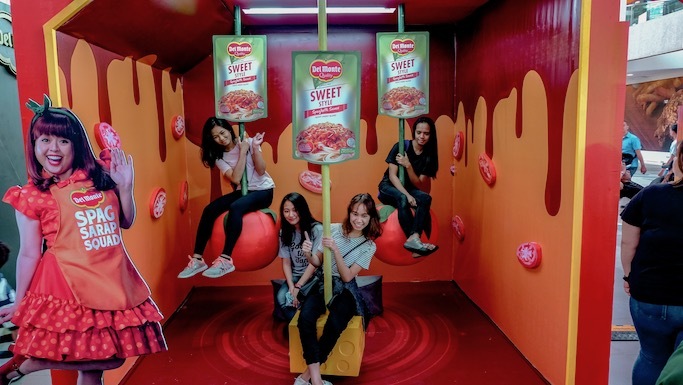 So are you team Sweet Style, Italian Style, Filipino Style, Carbonara Style, or Creamy & Cheesy? 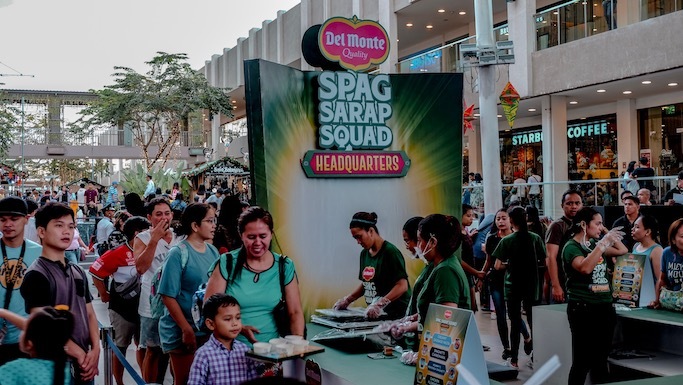 Comment below if you've try any of the five Del Monte spag sauce flavors, and which ones are your favorites! 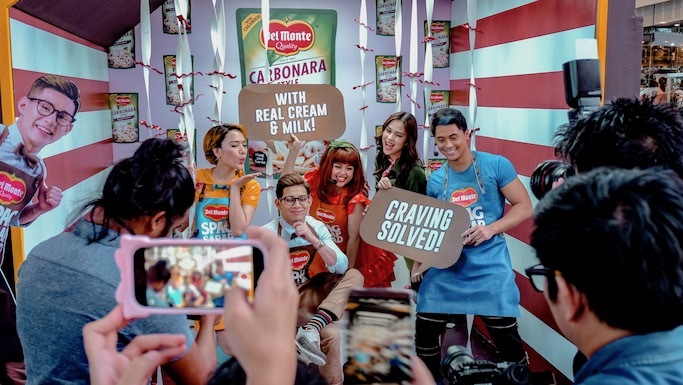 For more information and updates, follow @DelMontePH on Instagram and Del Monte Philippines on Facebook! 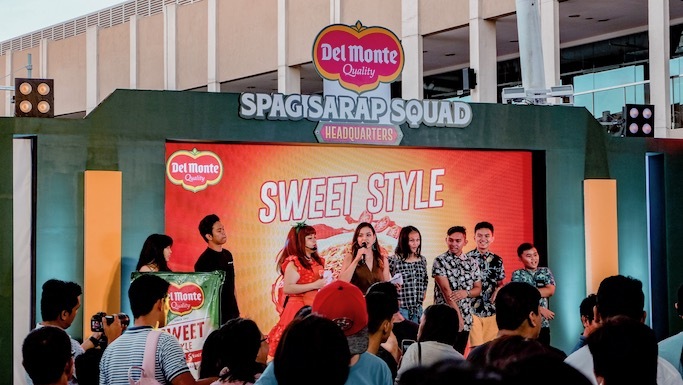 Watch the Del Monte Spag Sarap Squad HERE, and visit www.lifegetsbetter.ph for delicious spaghetti sauce recipes! Great blog! 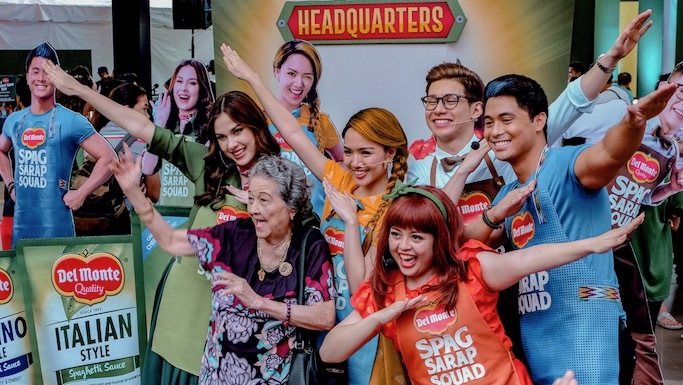 Thanks for featuring my 92y/o 'super Mom' w/ her 'apo,' my daughter, Sweetie!